Make a commitment to help out in any way you can. At the shelter, volunteers are needed to socialize animals, assist families who are looking to adopt, clean kennels, do laundry and dishes, and help at special events or in the office. The shelter opens for staff and volunteers at 6:30 AM every day. Coming in once or twice a week makes a tremendous difference in the lives of the animals at the shelter. Every bit of extra help goes a long way when it comes to helping care for these precious beings. 1. Be at least 16 years old. 2. Download and complete the Volunteer Application and send it to our Volunteer Coordinator via e-mail, mail, or in person. 3. Call (909) 931-4185 to reserve a seat at an upcoming Volunteer Orientation. Please note that you must submit your Volunteer Application prior to attending an orientation. If you are one of our younger supporters who are under 16, there are many ways to help the animals at the shelter. You can organize a donation drive. We can always use towels, blankets, bowls, toys, treats, cat litter, and just about any other animal related item you can think of...not to mention money. When somebody does this for us, we love to take a picture of the items received next to the person that collected them and put it on our Facebook page. You can get your school, church and/or neighborhood involved too. At the thrift shop, volunteers are needed to help sort and display merchandise, do light cleaning, and help with special events. 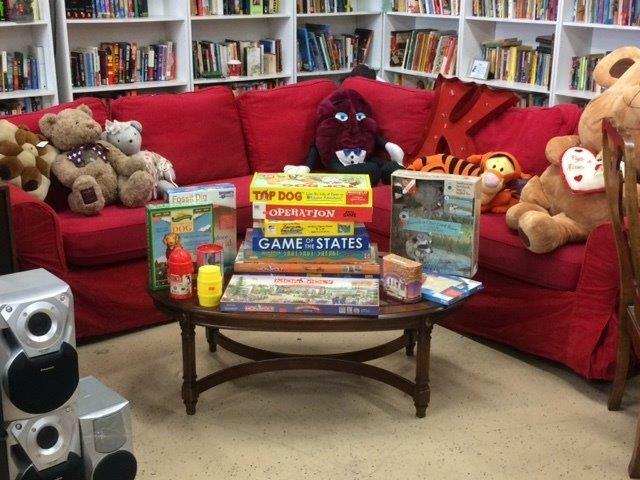 The shop is open daily from 10:00 a.m. to 6:00 p.m. and volunteers are needed every day. 1. Be at least 16 years old. If you are between 13 and 16 years old, you may volunteer with a parent or guardian. 2. Download and complete the Volunteer Application and send it to the Thrift Shop Manager via e-mail, mail, or in person. Staff will contact you to set up a date for you to start volunteering. 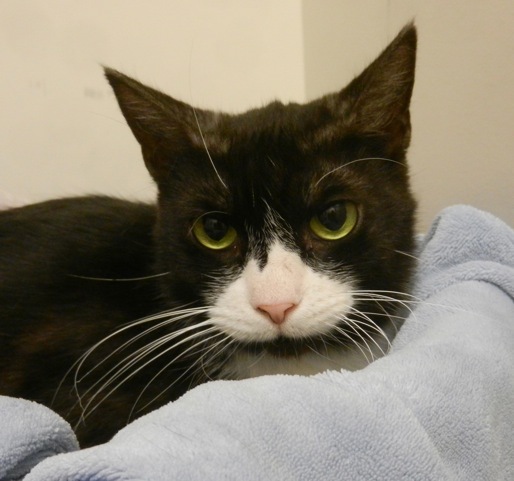 Volunteers are also needed to foster animals throughout the year. 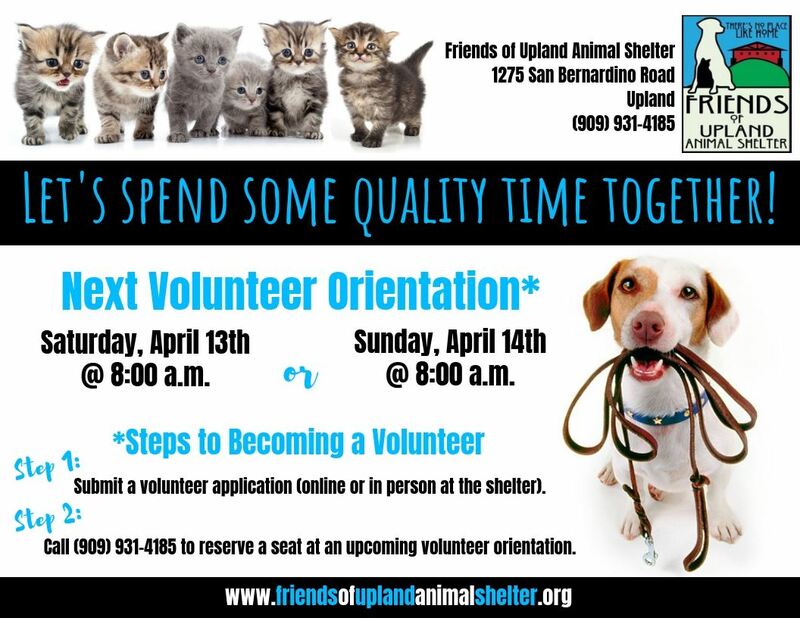 The first step to becoming a foster is to become a shelter volunteer and complete a shelter volunteer orientation (see above). Once you have completed your orientation, you can apply to become a foster here. We also need a number of teams that focus on fundraising and special events. Or, if you have a special talent or have a unique way of offering assistance, your help will be gladly accepted. For example, one of our long-time volunteers makes blankets to give away to every family that adopts a pet at the shelter If you are interested in these opportunities, please send an e-mail to the Fundraising Team.